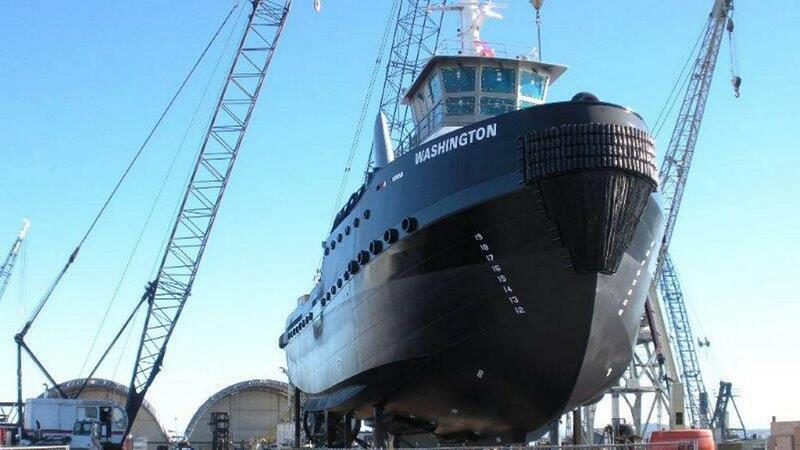 Long Painting Marine Coatings - Ocean Going Vessels | Long Painting Co.
JT Marine is a shipyard located on the Vancouver side of the Columbia River. 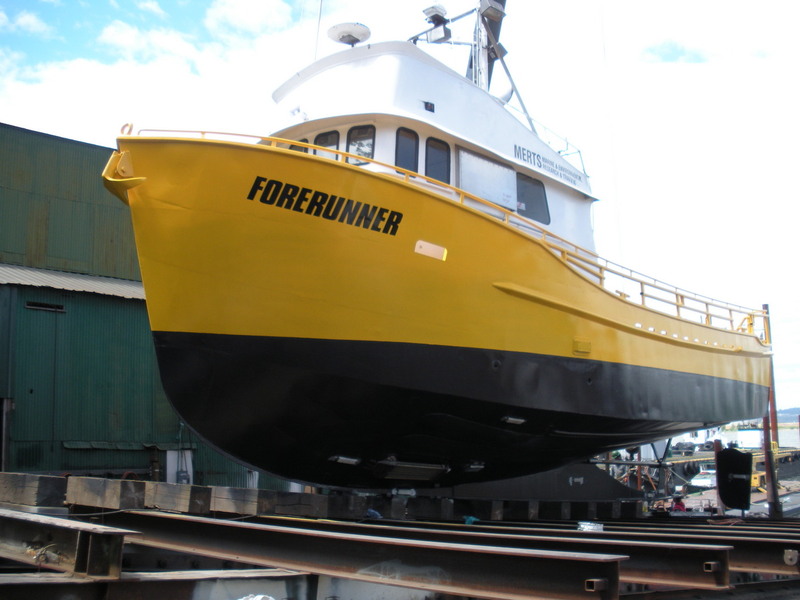 From 2013 to 2016, Long Painting Company painted various types of vessels in all different sizes. 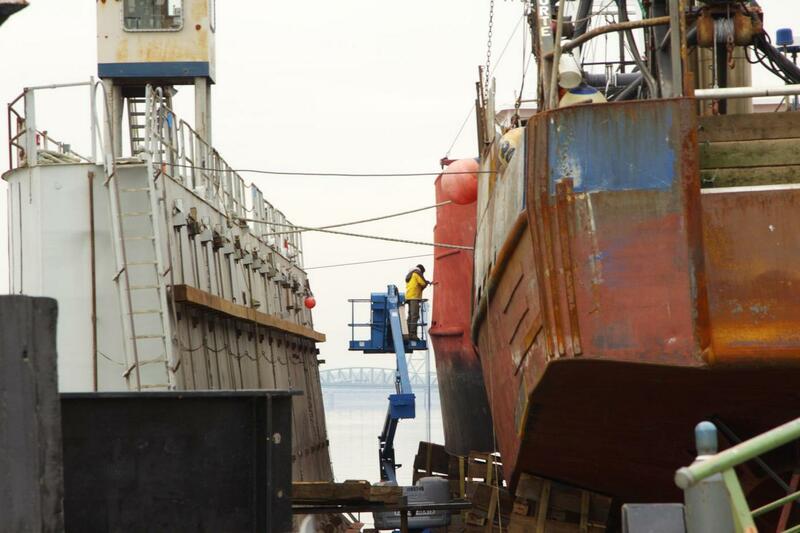 From fishing boats, to tug boats, to 150’ barges. 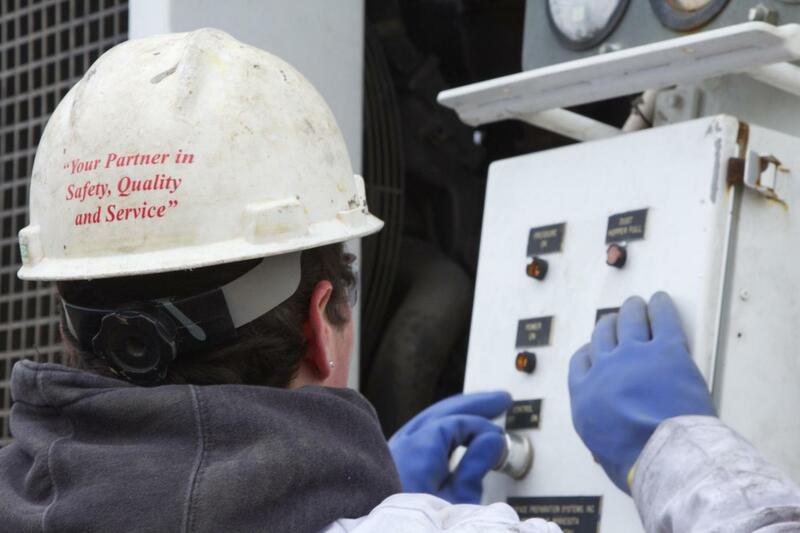 The main obstacle faced on many of the projects was shipyard safety. Working around multiple other trades, in tight spaces, meant our crews had to always be alert and aware of their surroundings. Also, Long Painting Company had to make sure that the work they were performing met the exact needs of the customer. 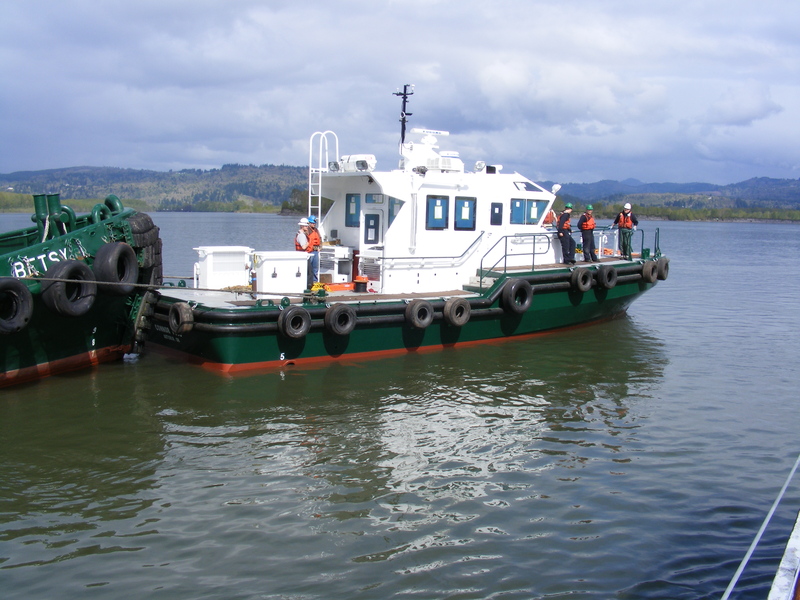 The barge project was done for the US Army Corps of Engineers, and inspections were very stringent. Whereas the fishing boats were done directly for the Captain, and painting was done at their direction. 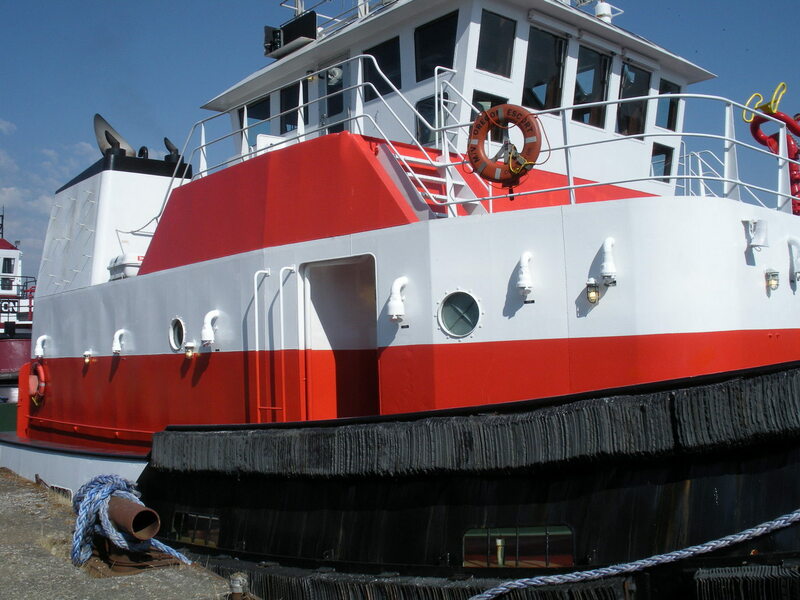 Long Painting Company applied all sorts of different coatings during its time at JT Marine. 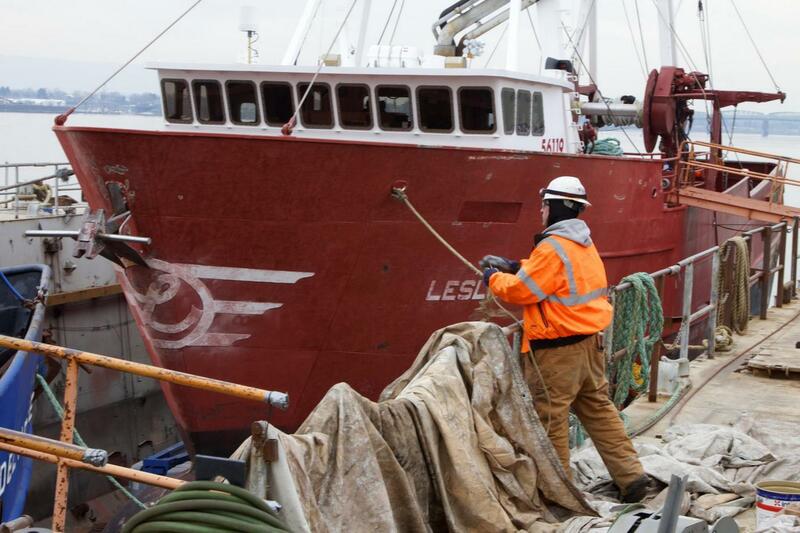 The fishing and tug boats mainly consisted of epoxies, urethanes, and anti-foulant coatings. 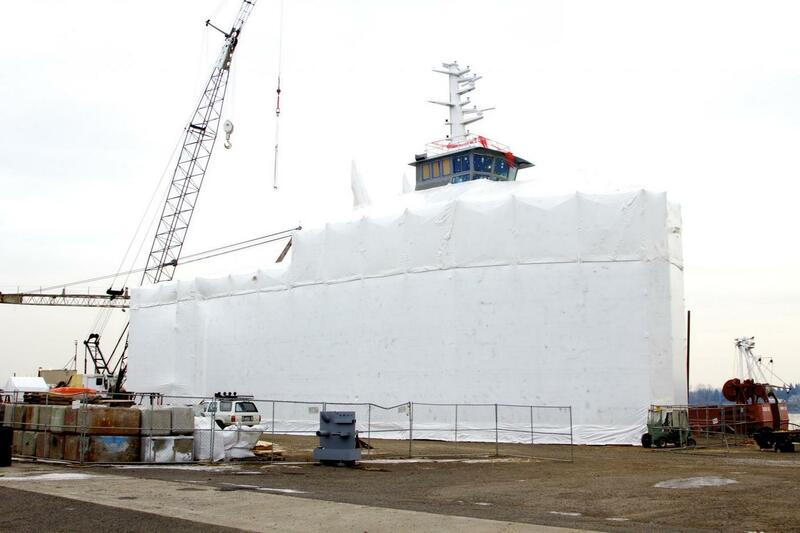 However, on the barges, a five coat vinyl system was applied to interior spaces. 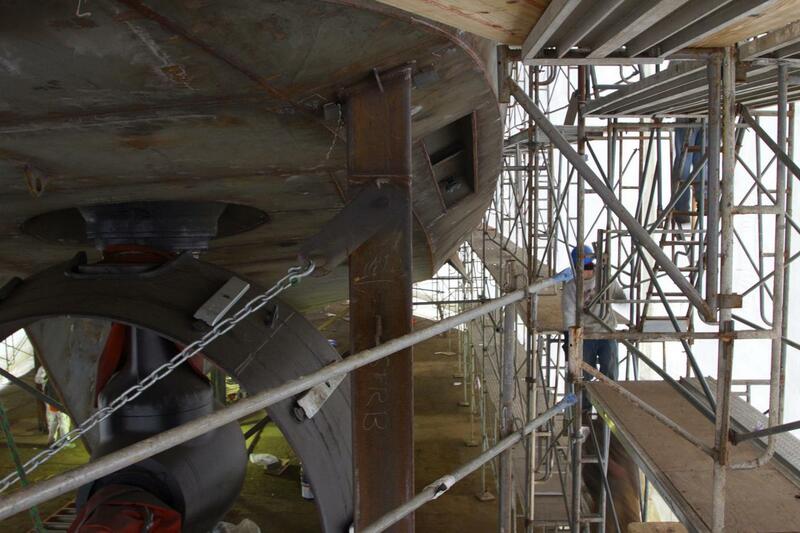 As with all marine projects, correct surface preparation and coating application is crucial as the vessels are exposed to extreme environments.